If you have any questions about the NAVIGATOR information page below please contact us. The motor yacht NAVIGATOR is a superyacht of well sized proportions. This 31 metre (102 foot) luxury yacht was the work of by Camper & Nicholsons in 1961. 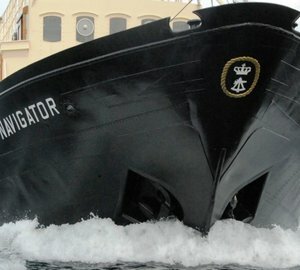 NAVIGATOR is ex the project or yacht name 860; Minona; Navigator; Consortium. Superyacht NAVIGATOR is a well designed yacht that can accommodate a total of 9 passengers on board and has a total of 5 qualified crew. The naval architecture office whom authored the design for this ship is Camper & Nicholsons. The yacht's wider design collaboration came from Camper & Nicholsons. The technical naval architect drawings are a work of Camper & Nicholsons Yacht Design. Built at Camper & Nicholsons the vessel was completed in the country of the United Kingdom. She was officially launched in Southampton in 1961 before being handed over to the owner. A moderate feeling is achieved with a maximum beam (width) of 5.4 metres / 17.7 ft. With a 2.16m (7.1ft) draught (maximum depth) she is reasonably shallow. The material steel was used in the building of the hull of the motor yacht. Her superstructure above deck is created from steel. In 1995 further refit work and modernisation was additionally finished. The yacht posseses two capable GARDNER diesel engine(s) and can reach a top continuous speed at 12 knots. The main engine of the NAVIGATOR produces 230 horse power (or 169 kilowatts). Her total HP is 460 HP and her total Kilowatts are 338. Coupled to the NAVIGATOR engines are twin screw propellers. With respect to the ship’s stabalisers she was built with Vosper. This yacht’s comfortable cruise speed is 10 knots which makes a range of 3000. With bedding for a limit of 9 welcome guests staying on board, the NAVIGATOR accommodates them in style. She also utilises approximately 5 able qualified crew to manage. The main engines are two 230 HP / 169 Kilowatts Gardner. The Model type is 8L3B diesel. Giving the combined power of 460 HP /338 KW. NAVIGATOR features a teak deck. 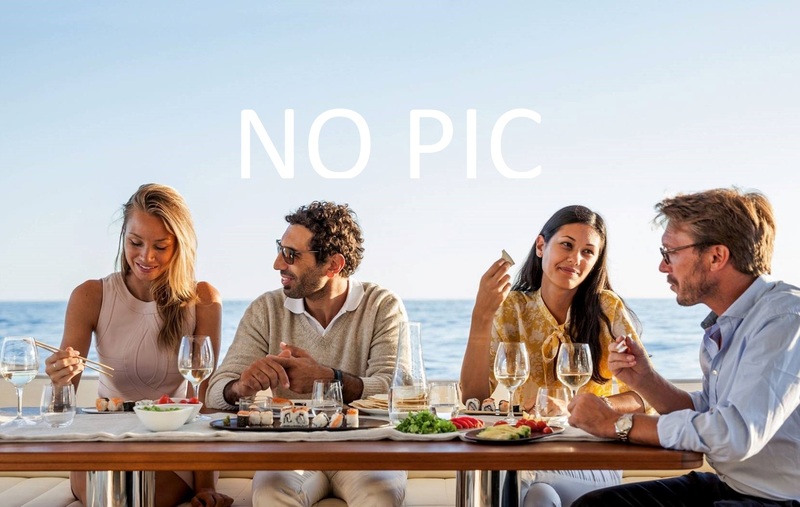 The luxury yacht NAVIGATOR displayed on this page is merely informational and she is not necessarily available for yacht charter or for sale, nor is she represented or marketed in anyway by CharterWorld. This web page and the superyacht information contained herein is not contractual. All yacht specifications and informations are displayed in good faith but CharterWorld does not warrant or assume any legal liability or responsibility for the current accuracy, completeness, validity, or usefulness of any superyacht information and/or images displayed. All boat information is subject to change without prior notice and may not be current.